I really like those glasses. I have a store in Tel Aviv and would be happy to work with the supplier of these frames. 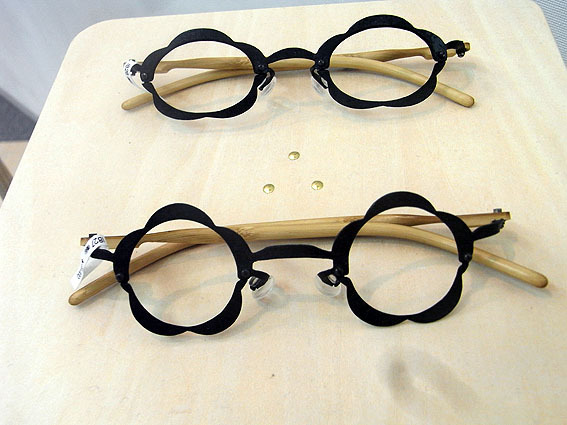 eyewearshop HOKUTO / Hokutomegane Inc.